Come join us for all night happy hour Taco Tuesday at En Fuego's in Del Mar. Also,there will be samples of the new SDSL Schwag Fundraiser items to help you choose your sizes - V-neck, Hoodie and Bootie Shorts. Orders are due this Thursday, Dec 1. You can make your payment online or in person with cash or check. 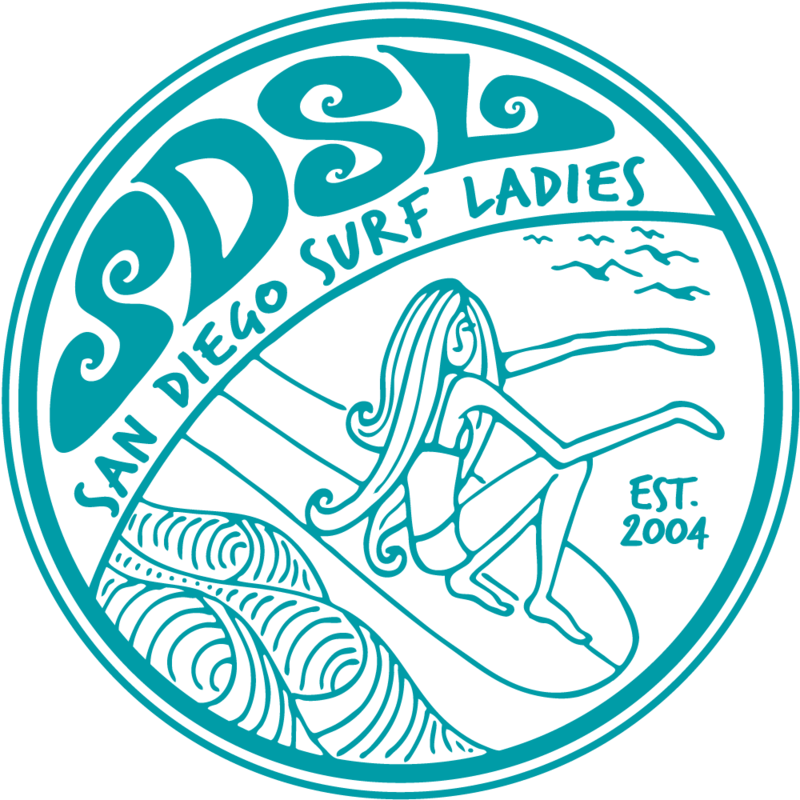 Check out the SDSL Schwag Fundraiser - Orders Due Thur Dec 1 page for Details.